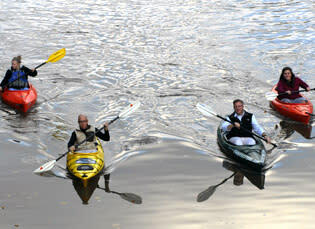 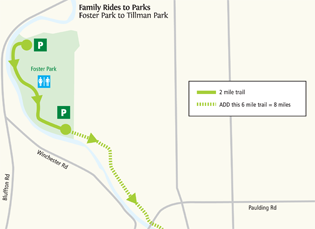 Fort Wayne and Allen County offers over 90 miles of biking, hiking, and even kayaking trails. 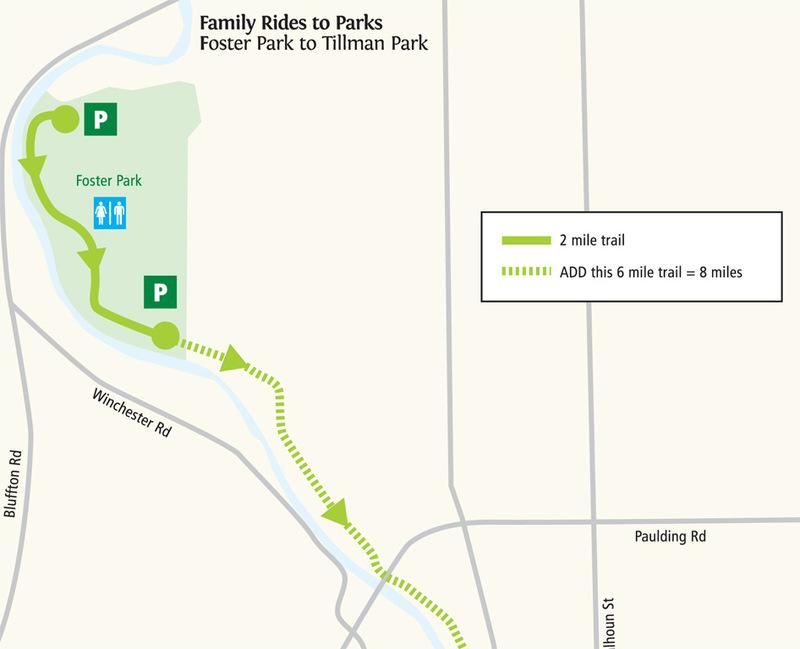 Our network of trails offers safe, fun places to get outdoors with the family - and our trails connect you to our parks, attractions, downtown and more! 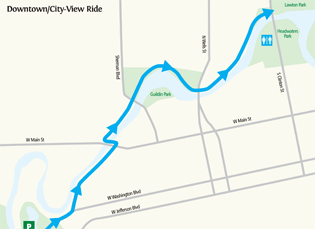 Adventure along one of Fort Wayne’s three rivers: the St. Marys, the St. Joseph, and the Maumee to experience the blueways! 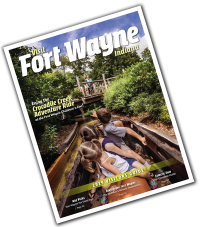 Experience the Fort Wayne rivers by boat, canoes, single or double kayaks, or standing paddleboard. 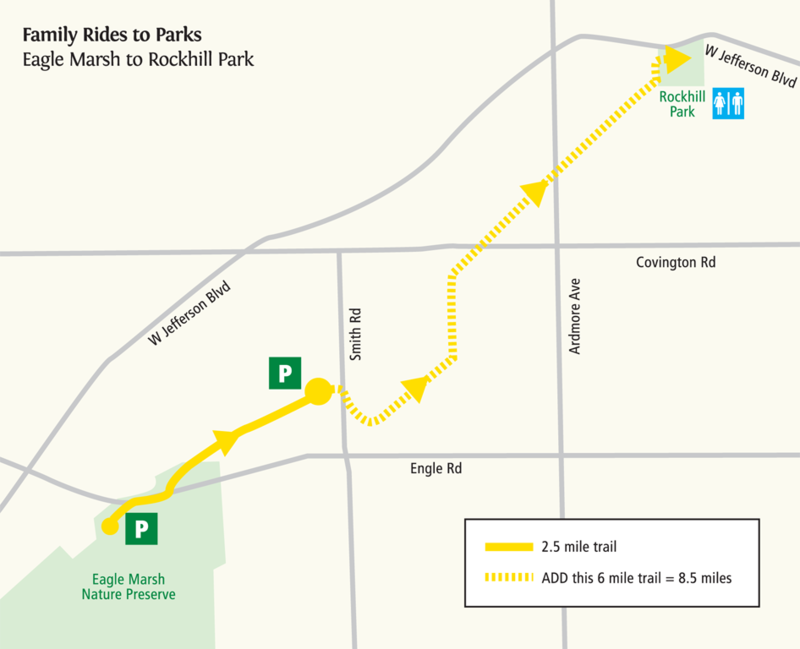 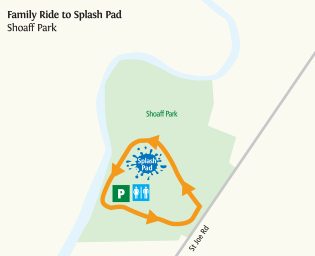 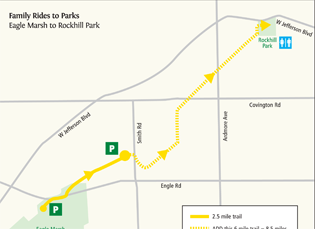 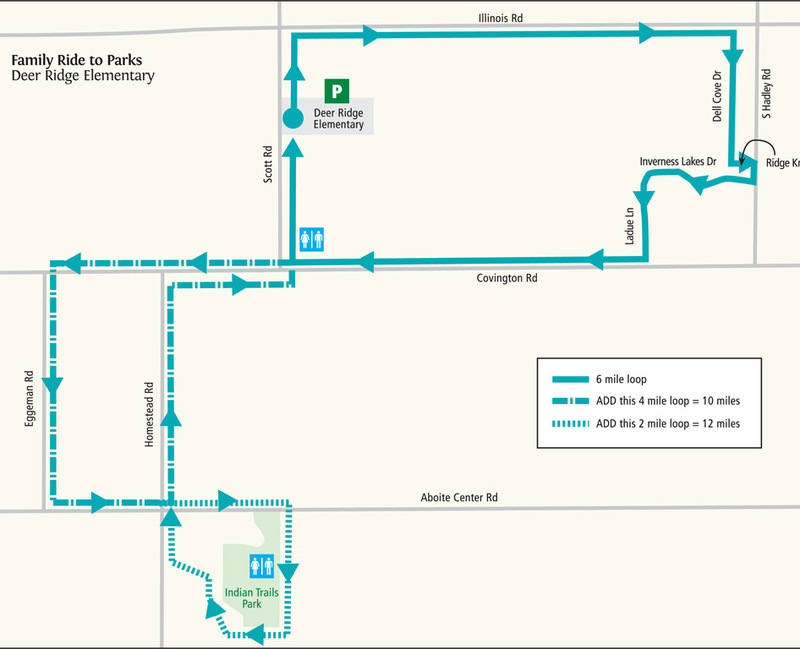 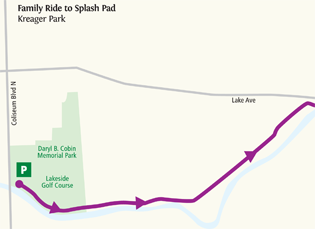 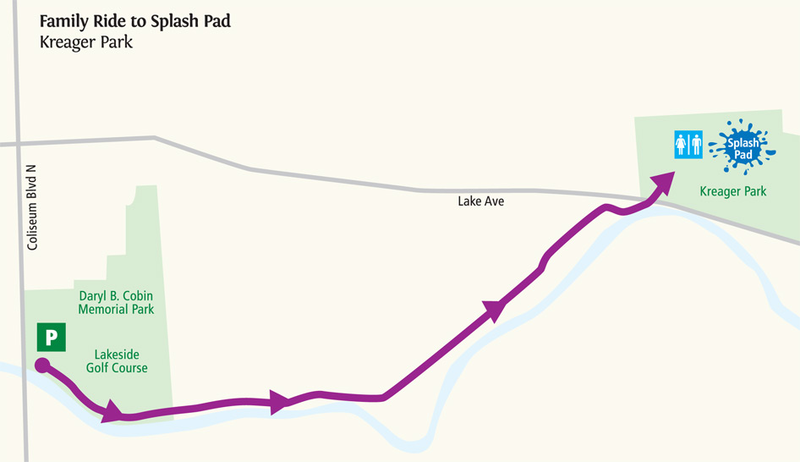 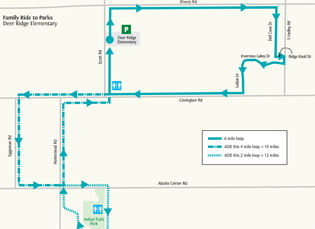 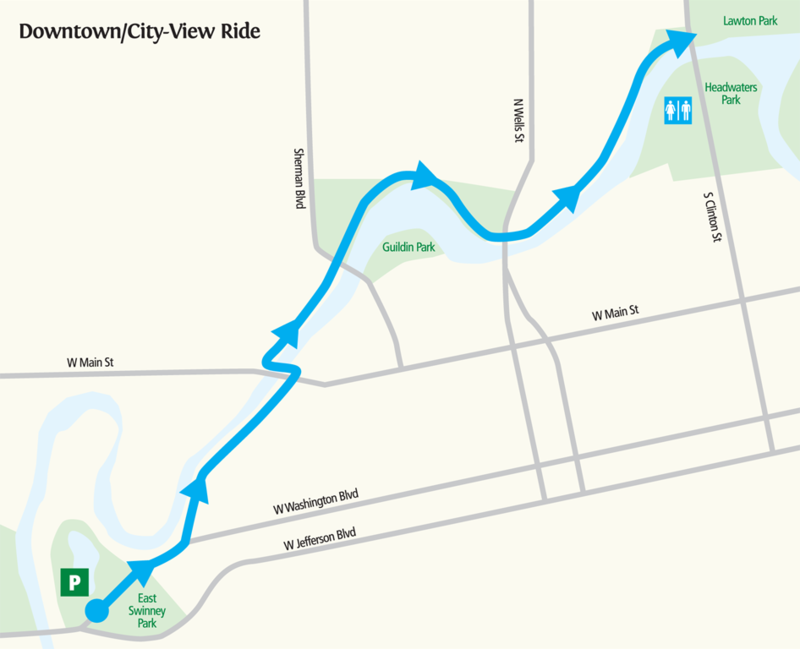 Check out additional water trail routes here.